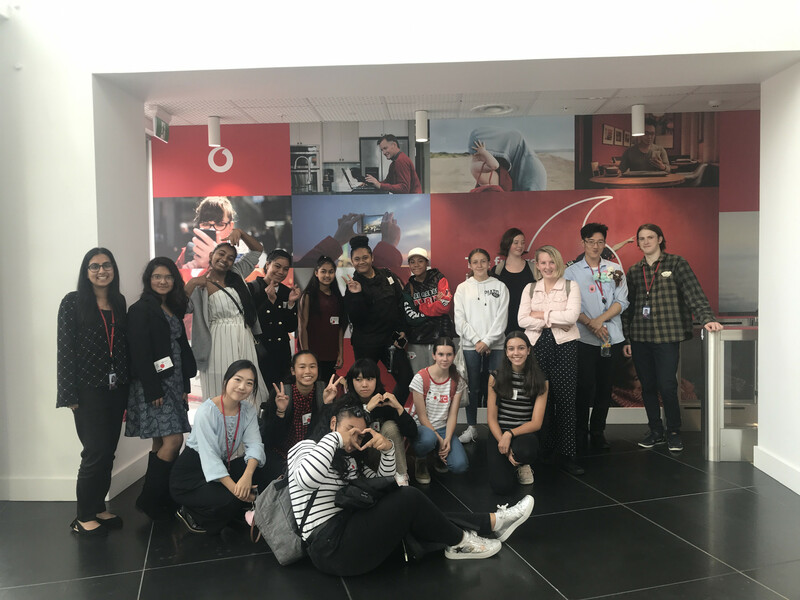 Over recent weeks we have hosted liaison speakers representing AUT, Auckland and Waikato Universities to give our Year 13 students an insight on what each university has to offer any applicants for 2018. 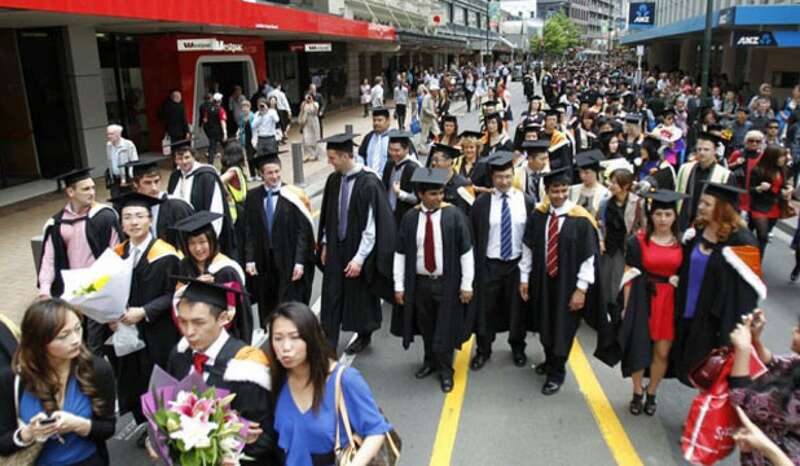 Ninety students attended AUT, 112 Auckland and 38 Waikato. The presentations included information on entry requirements, courses, student life, scholarships, accommodation and applicable closing dates. 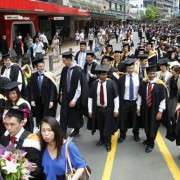 Pending overviews to be given are by MIT, Unitec, Massey, Victoria and Otago Universities. Following these visits, students can register at Careers for course planning and help with their applications occurring 26 June until 8 August when all these providers will return to assist our students. We encourage all students and caregivers/parents to join our MH Careers Facebook page where the latest updates advertising student opportunities are posted each day.